You have published your website and now ready to submit your website to Google? 6. 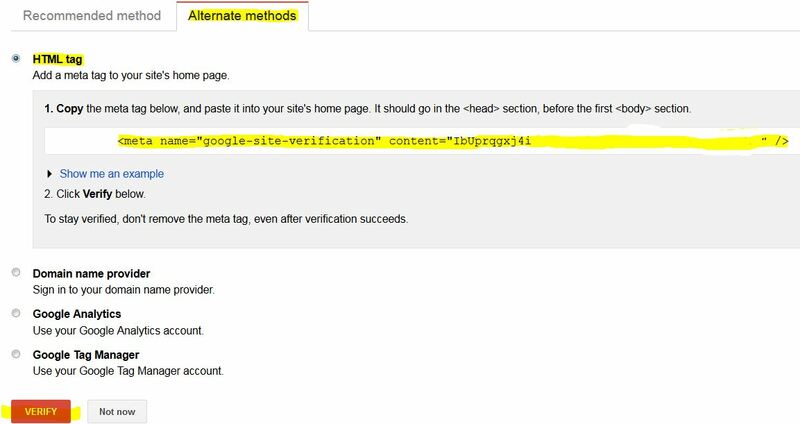 Click on the "Meta Information" tab, and paste the Google webmaster code in step 4 into the field.